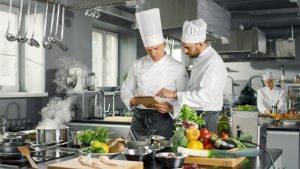 With there being so many cooking shows and reality shows on television today it is enticing a lot of young people to look into becoming a chef. Some do this because they have a real passion for food preparation and consider it to be a challenge to become a renowned chef. For others, they are encouraged by the chef celebrities and one day picture themselves as one. 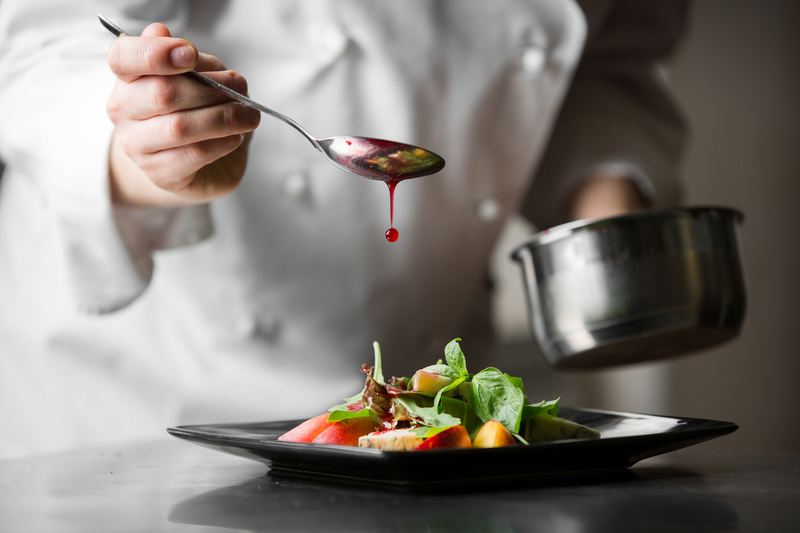 Becoming a chef means choosing a good culinary school to obtain the proper training. Then it means making a decision as to what type of chef one wants to be as there are different categories of chefs. While it is not mandatory to have a degree to become a chef the education certainly does help to introduce one to the industry. It gives the participant a chance to learn the responsibilities they will be taking on in the right way. It can even help get a graduate beyond the entry level so they get the chance to progress in their career at a much faster pace. There is a lot to learn about becoming a chef. There may be opportunities to apprentice instead of taking a culinary course.